More 'localised cities' would see people live closer to jobs, spending less time commuting: expert. 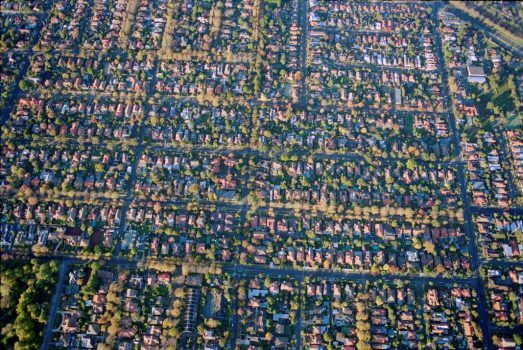 Australian governments need to create “localised cities” by planning suburban CBDs, major employment clusters and vibrant town centres, so people can live nearer places of work and spend less time commuting. 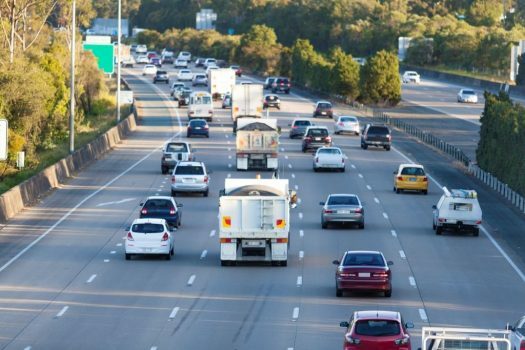 That’s according to Peter Seamer, former chief of the Victorian Planning Authority and long-serving local government CEO, who says traditional approaches are generating congestion and inequality. 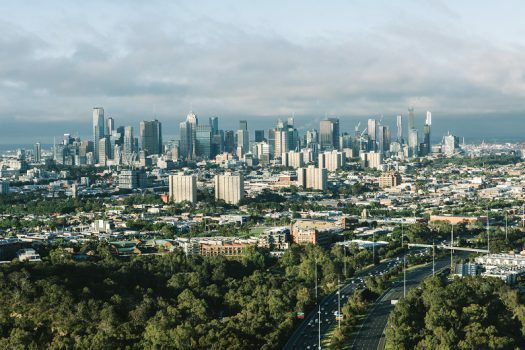 In a new book, Breaking Point: The future of Australian cities, Mr Seamer advocates a fundamental shift in how planners and governments prioritise and deliver major infrastructure and transport projects. 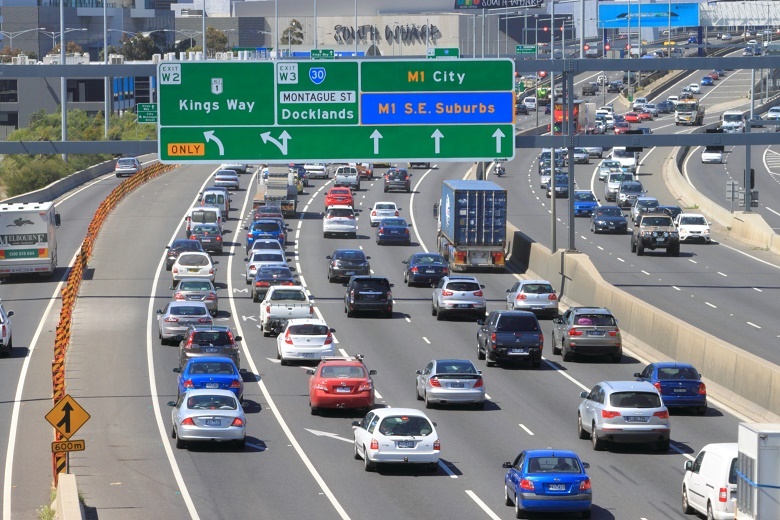 Whether it’s Melbourne’s Tullamarine freeway or Sydney’s M2, major upgrades or new projects become congested almost as soon as they open, he argues, while residents in inner city areas benefit disproportionately from government services and infrastructure. “Things are becoming pretty inequitable and the cost of some of these projects being talked about is staggering,” Mr Seamer tells Government News. Mr Seamer points to Greater Sydney’s strategy for a “metropolis of three cities” as a good approach to planning for more evenly-spread growth. “They are going to be powerful hubs,” he says of the planned Eastern Harbour City, Central River City, and the Western Parkland City. “What Sydney is trying to do is important; developing a strong plan for alternative CBDs, powerhouses that cover off western parts of Sydney currently poorly served in terms of jobs. This would make them more sophisticated business areas with great public transport, amenities, for both residents and businesses, and lifestyle,” he says. Along with these “suburban CBDs” he advocates the importance of supporting major employment clusters, such as Monash in Victoria. “Monash has some of the highest tech stuff in the world, but it doesn’t have a centre, the public transport is poor, and you can’t get a good coffee to save yourself so all the young people don’t want to know about it,” he says. Governments need to increase residential density around these employment clusters while improving their amenity and liveability, says Mr Seamer, who headed up Federation Square during its construction, was chief of the VPA for a decade and was previously CEO of several cities including Sydney. Mr Seamer says rapid advances in transport technology, such as electric and automated vehicles, will effectively bring the long-standing proposals of road pricing and congestion charges into effect. “We already have it but it’s only for Uber,” he says of congestion charging. “And we do have some limited off-peak reduction of fares but it’s very limited and not enough to make people change their habits,” he says. 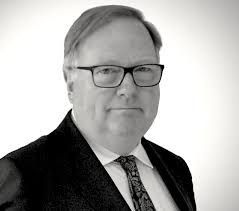 He endorses the assessment of former Infrastructure Australia chief Philip Davies who last year said that “early stage announcements” were a concern. “By and large governments make reasonably good decisions but a fair percentage is done on a very political basis, some are just crazy thought bubbles,” Mr Seamer says. While maintaining that politicians should still have the final decision on what infrastructure and transport projects get the green light, Mr Seamer says governments need to work closer with their independent advisors. 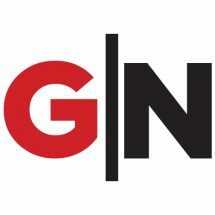 “There’s a role for groups like Infrastructure Australia to work more closely with government, and before politicans putting out an announcement that they actually run it past the independent advisors,” he says. My worry is that while Western Sydney will surely receive the density increase, the jobs growth will not take place. We are overly relying on the Western Sydney airport to do that. It is overly optimistic. I think the Sydney Metro planning (conducted by the Eastern Sydney) will render Sydney a more divided city – A rich, privileged and NIMBY city in the east and an overly populated, slum like, poorly serviced hapless Western city. The problem with created places is that they have no or very little soul … even if the coffee is good and the bars are trendy, young people don’t want to live in a shiny new enclave of high rises or town houses where everything looks and feels the same. The challenge for Governments and developers is to create new medium density living with soul and a vibe. 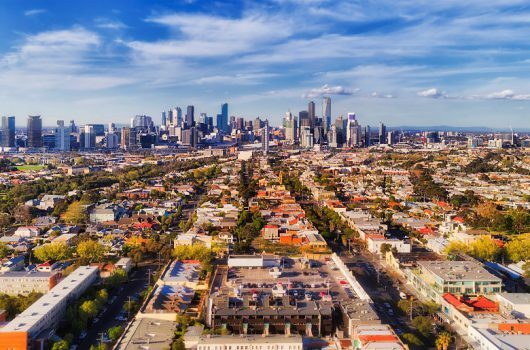 Places that have appeal, little nooks and crannies, architecture that is interesting, funky cafes and places to work and play that can compete with the edgy and interesting suburbs of Fitzroy and St Kilda and Prahran. Part of the challenge is enticing baristas, barman and restaurateurs to move into non-established suburbs that pose a big risk. The Greater Sydney Strategy is slated to take 40 years. Opinions differ as to its efficacy, but surely we could do a lot of other innovative things as well or instead over four decades. Why keep cramming more people into already overcrowded capital cities…? He’s almost there, but not quite. Decentralisation is the key not fragmentation of an existing metropolis. We need more localised CBD’s but we need them right across NSW, not just in Greater Sydney. It’s time to create great Regional Cities and industrial hubs west of the Divide which have all the services and infrastructure now available in Sydney. And when I say all, I mean ALL services and infrastructure – including International Airports, major interconnecting train networks and avenues of high-rise offices and apartment blocks. We want the lot. We will even tolerate the odd light rail project. Imagine a second “Sydney” created west of the Divide. Now imagine a third and a forth and even a fifth. Watch how fast people in “old” Sydney move inland. Watch how fast the west starts to boom. Because the people who move out west will still have exactly what they had on the coast but for a fraction of the cost – that’s what decentralisation is all about – creating opportunities for a whole new generation of workers and their families that they can afford. This is the future – not developing Sydney to such an extent it becomes unlivable – which is what it has almost become already. Instead of creating high rise ghettos in a city which is almost past its use by date, create a whole new era of city living in the west of the state. That is where the future lies. Spot on there, Sarina and to add there is plenty of future opportunities away from the big cities and the need to travel long distances to and from work. Think rural and regional towns and make these areas grow again as they once were years ago. I agree with much that has been said here particularly in relation to politicised decision making before and indeed after elections from all tiers of Government. The thing that costs this country in relation to having good infrastructure outcomes is the lack of strategic thinkers and planners with the will to espouse long term planning requirements over short term fixes, catch up methodologies ala crisis management. Development of an integrated,connected,coordinated management plan for transport infrastructure alongside strong, coordinated strategic planning for all other infrastructure ie residential, commercial, sewerage ,water supply drainage and telecommunications is necessary. This should be undertaken by independent statutory bodies free of Government/political interference who truly work for the Australian people. The tender contract process should also be more transparent as well.